Redfern Summer Exhibition 1961. 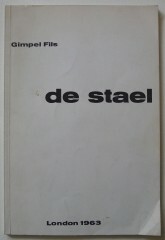 Colour lithographed design after de Stäel. 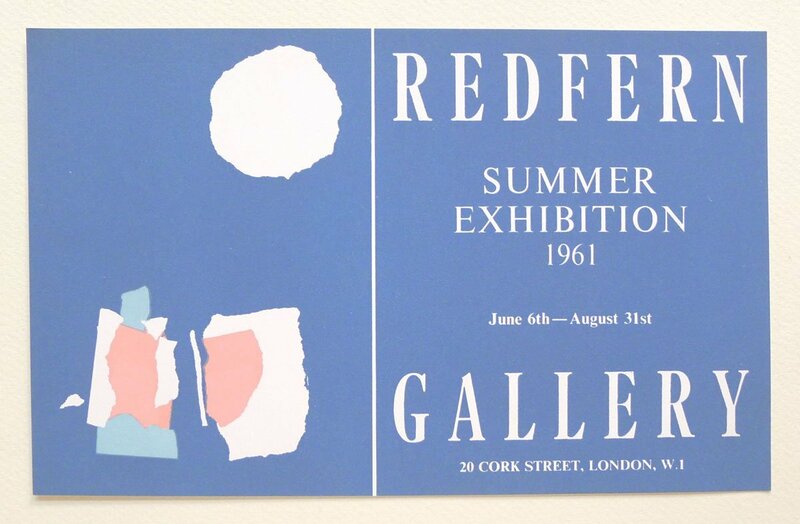 Redfern Gallery, June 6th-August 31st, 1961. Home / Shop / Books / Redfern Summer Exhibition 1961. Colour lithographed design after de Stäel. Redfern Gallery, June 6th-August 31st, 1961. Redfern Summer Exhibition 1961. Colour lithographed design after de Stäel. Redfern Gallery, June 6th-August 31st, 1961. Oblong 24mo. Colour decorated flyer for the show with colour lithographed design after de Stäel. 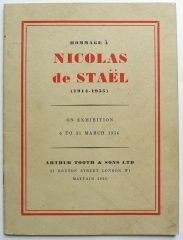 Nicolas de Staël. Musée Réattu, Arles 28 Juin-8 Septembre 1958. 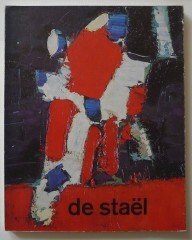 De Staël. 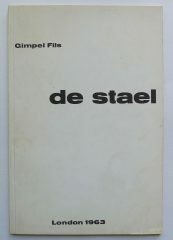 Gimpel Fils, London 18 June-13 July 1963. 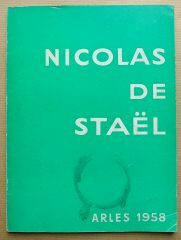 De Staël. A Retrospective Exhibition held during 1965 – 66 in Rotterdam, Zurich, Boston, Chicago, New York. 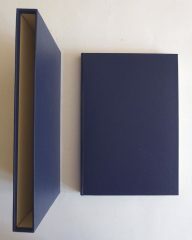 Hommage à Nicolas de Staël. Arthur Tooth & Sons Ltd, London 6 to 31 March 1956.